Start taking classes at Manzoku Yoga Puchong and other studios! 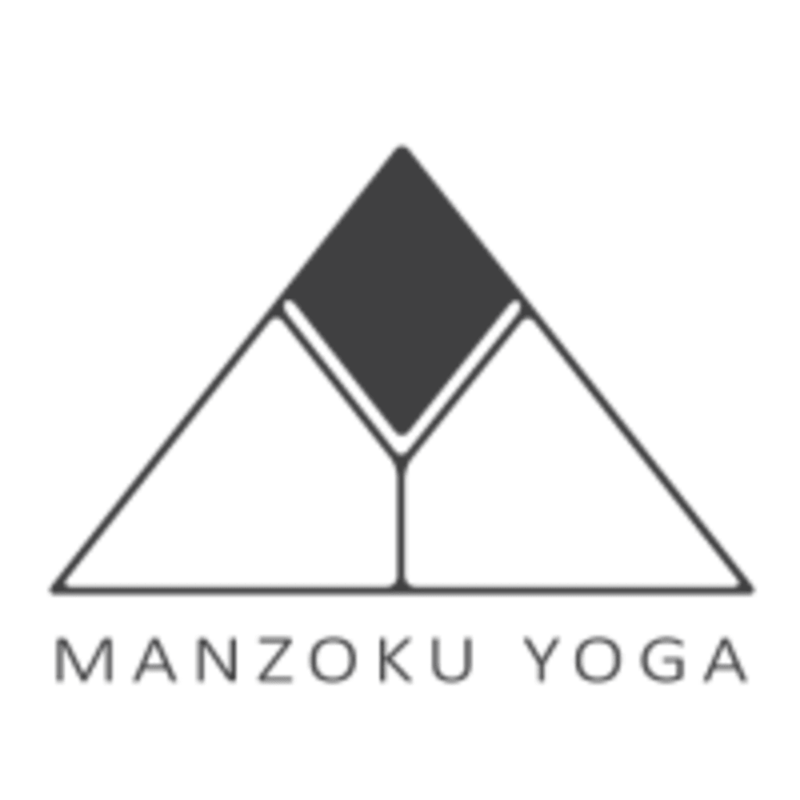 Manzoku means "satisfaction" or "contentment" in Japanese and yoga means "union." Manzoku Yoga aims to inspire people of all ages to incorporate yoga into their lifestyle. They believe that there should be no restrictions on who can practice yoga and they want anybody and everybody to feel welcome at their studio. From beginner to advanced, every fitness and experience level can find a class that will enjoy at Manzoku. The Manzoku Yoga Puchong Studio is located at Block A-1-20, Kompleks Suria Kinrara, Persiaran Kinrara Seksyen 3, 47100 Puchong, Selangor. Good core workout. Don't give your phone number, it's used for marketing texts. I had my first class here, Adrian Loh was substituting Ani who wasn't around during the week. Adrian was attentive as he corrects postures of some of the students and encourages (but does not push overboard) students to breathe and challenge/stretch further. I enjoyed this class, good for beginners. Well guided and awesome session! Instructor was great, very attentive and helps his students a lot by correcting their posture. Great instructor, the class was fun and I felt really energised after it. This place is located at the old Puchong industrial area, it is the 1st/2nd floor of an old building and parking is easy. I was greeted by Ann Nee and treated me no differently than her regular members in class. She spoke fluent English and was extremely clear with her instructions on each and every pose. She made a huge effort as a teacher to go 1-1 each student to help them with their final pose, the handstand. Ann Nee you are truly an amazing yoga rockstar!